The International Micro Air Vehicle Conference and Flight Competition will be held in September 2013 in Toulouse, France. The event is opened to institutions and persons from any country. 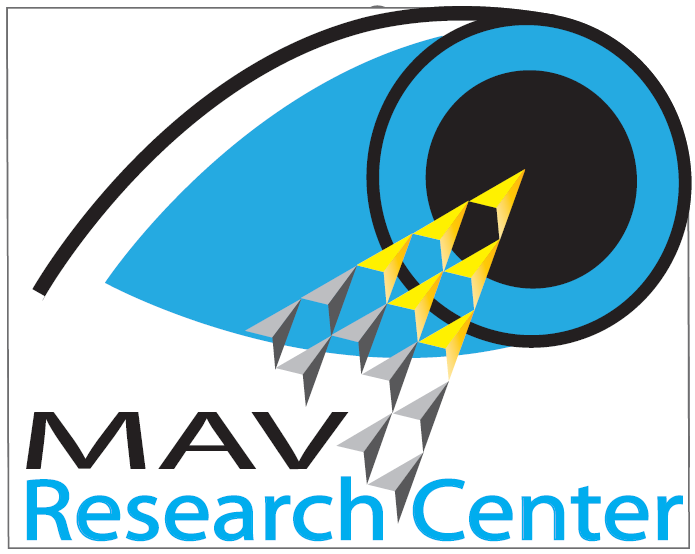 The objective of the conference is to provide an effective and established forum for discussion and dissemination of original and recent advances in MAV technology. Its aim is to allow leading edge researchers and developers in a widevariety of areas concerned with MAV technology and applications to present their results. If you want to subscribe to our mailing list click here : http://sympa.imav2013.org/wws/subscribe/news . IMAV 2013 is over and we hope that you all went back home safely and with good memories about your stay in Toulouse. It has been a real pleasure for us to welcome you all, it was a great opportunity to meet many kind people from all over the world and to see how everyone contribute to UAVs developpment. We can announce you that IMAV 2014 edition will be organized by our friends from TU Delft, and we are sure that it will be a great event ! From now be sure to keep an eye on IMAVs.org for more news. We have just created a brand new section on this website : Final results. Be sure to check it ! Some pictures from IMAV 2013 event will be uploaded on this website very soon, so do not hesitate to keep an eye on it. We thank all IMAV 2013 attendants, competitors and authors for these good moments, and of course ENAC staff and our great sponsors and partners for their help and support. We wish you all the best for the coming year. You have until this Monday to take care of the payment of your registration fees, or you won't be able attend IMAV 2013. If you cannot pay your fees by the 1st of September or encounter any issue, please contact us as soon as possible so we can find a solution together. A short reminder about an important deadline : you have until 1st of September 2013 to proceed to the payment of your fees. Passed this date, you won't be able to attend the IMAV 2013. Our sponsor MathWorks has offered to provide software, training, and access to MathWorks engineering mentors and technical support to teams who have completed the Student Competition Software Request Form. If you are interested in Mathworks team support, you can still find all the informations you need in the dedicated sub-menu of the "Competition info" section. Our sponsor Mathworks has kindly uploaded 2 videos to present more in depth his IMAV competition support offer and an IMAV quadrotor demo project. There is an intro video showing the quadrotor indoor competition model in action, and a second video explaining the software offer and how to setup the quadrotor project. Be sure to check this new content by going on Mathworks team support page. All IMAV 2013 organization committee thanks Mathworks for his support. You can now download and consult our hotel list in accomodation.